Departing Friday evening from the south coast we will travel to Dover for the overnight ferry (2.00am) to Calais in France. The ferry journey will take about one and a half hours. On arrival in France, we will continue our journey by coach to Cologne which takes about 4.5 hours. 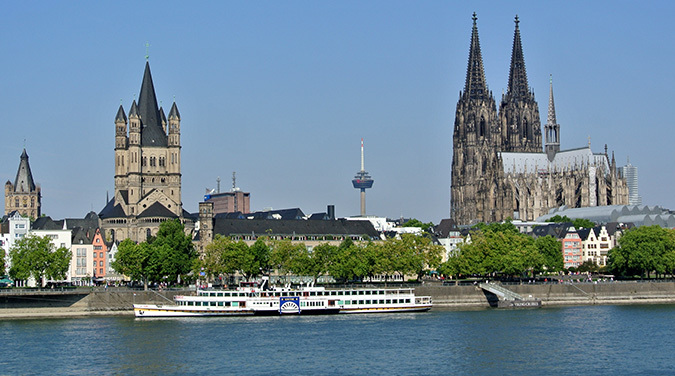 On arrival in Cologne we will take a walking tour of the city centre. 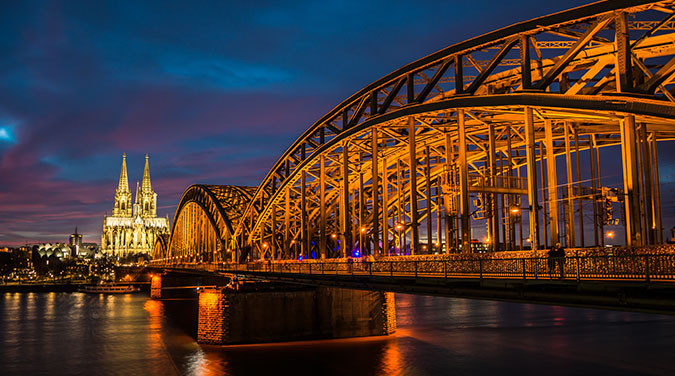 The main landmark in the centre of the city is the mighty Dom (cathedral). The cathedral was started in 1248 but took over 600 years to complete. Its two towers are 157 metres tall. You can go inside and have a look around and there is no entry charge but to climb the tower and see the cathedral treasures there is a charge of about 4 euro’s. 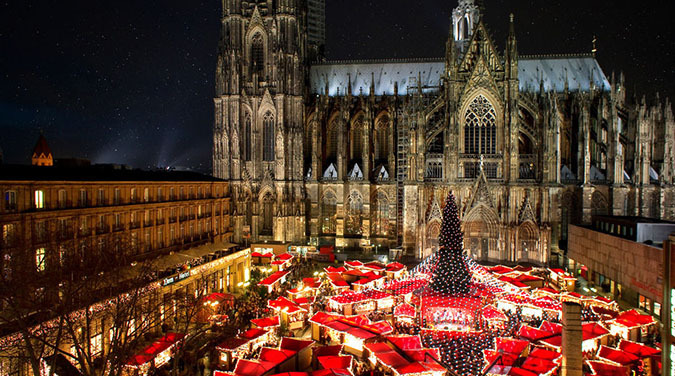 The cathedral is famous for containing the remains of the Three Wise Kings who visited Jesus in Bethlehem. 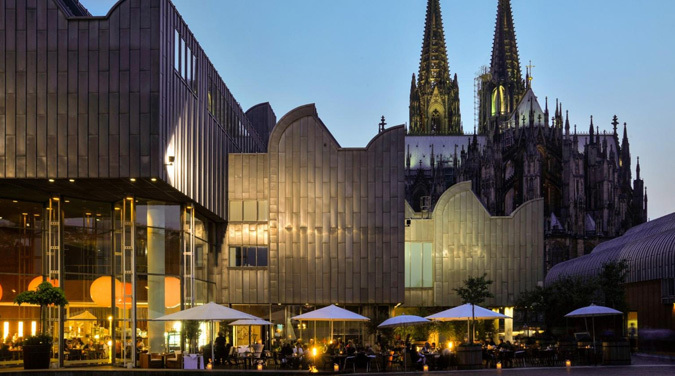 There are also some other great museums in Cologne, the Roman Museum, Modern Art Gallery and the Chocolate museum. Most museums cost about 5 euro to enter or you can join your guide for a trip to the Chocolate Museum (€13.50). Check in to the hotel late afternoon / early evening. 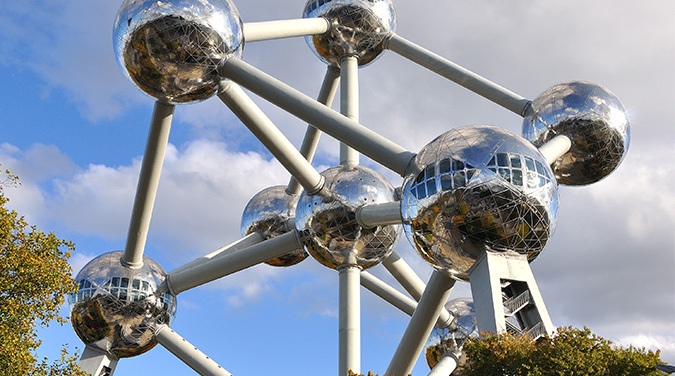 After a continental breakfast at the hotel we will make our way to Brussels, on the way in to the city centre we will stop for a photo opportunity at the Atomium Monument. 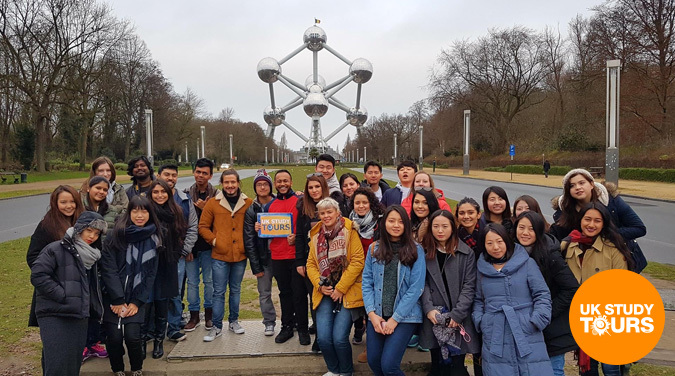 In the centre we will go on a walking tour and see the Cathedral and also the Royal Palace before we head in to the most beautiful part of the city, the Grand Place. 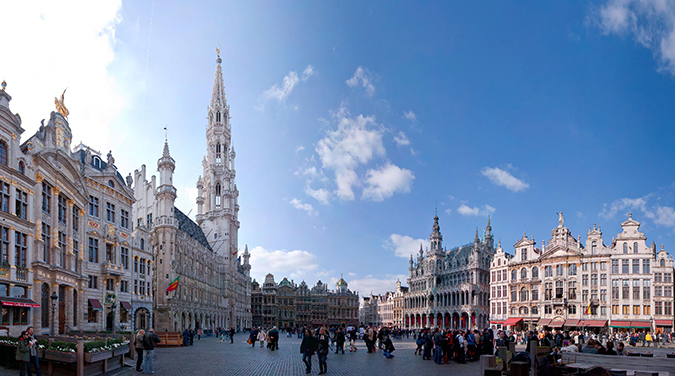 The Grand Place is the central market square in Brussels, filled with festive stalls and is surrounded by the beautiful guild houses and the spectacular Town Hall. 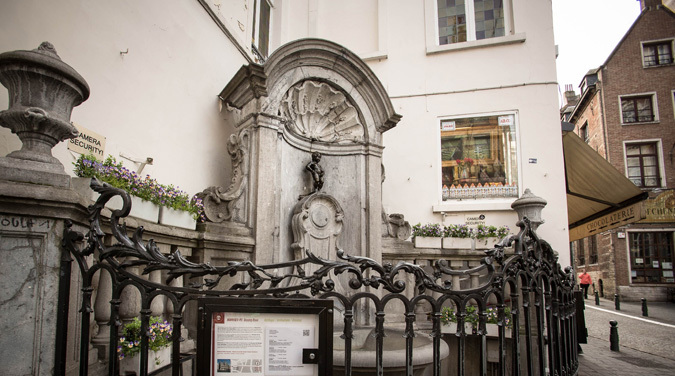 You will also see the most famous little statue in the world - The Manneken Pis. 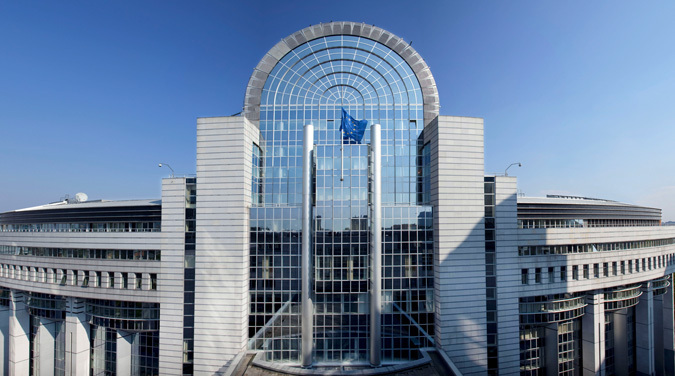 In the afternoon there will be some free time to explore the city centre, European Parliament and the festive markets in the city centre before we make our way back to England late on Sunday evening to get to your home destination. Hotel check-in will be on Saturday evening. We have various rooms for people to share. Your guide will arrange your rooms for you. All standard rooms are for 3/4 people sharing. Rooms have an ensuite bathroom and breakfast is included on Sunday morning.